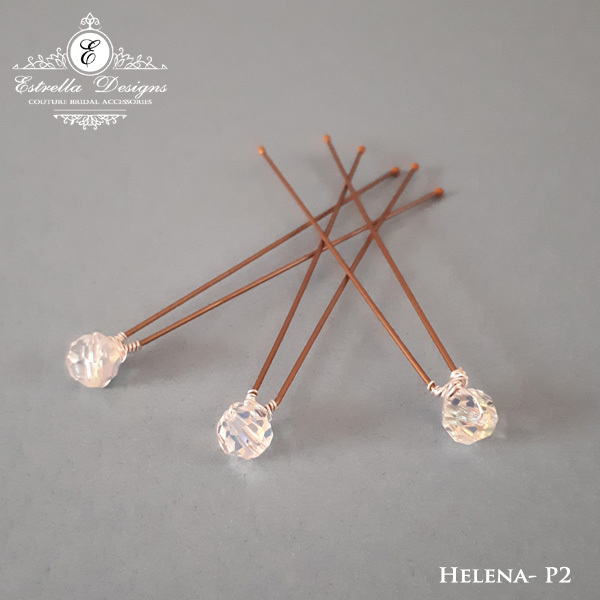 Product ID: 851 SKU: N/A. 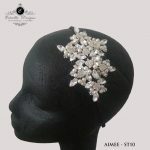 Categories: Side Hair Pieces, Tiaras & Headbands. 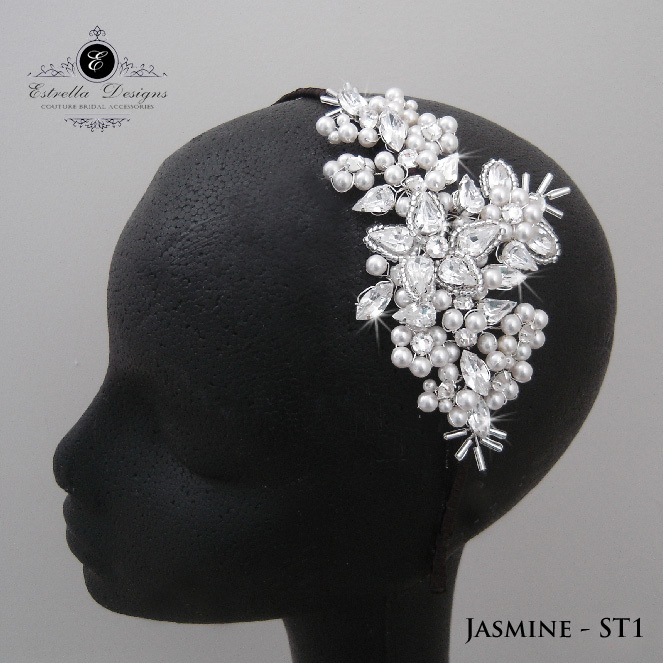 Tags: side tiara, Swarovski Crystal, swarovski pearls. 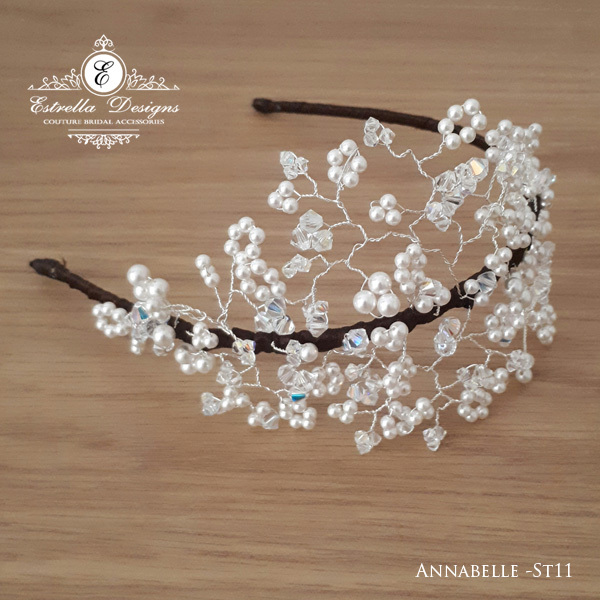 Annabelle is a fabulous large statement side tiara piece. 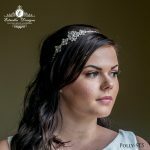 This stunning side tiara is available on headband, which is covered in ribbon to tie in with your hair colour. Please note the headband is very comfortable to wear and does not pinch. The band is meant to be placed under your hair, so only the piece shows. The picture does not do the piece justice, it is truly stunning. 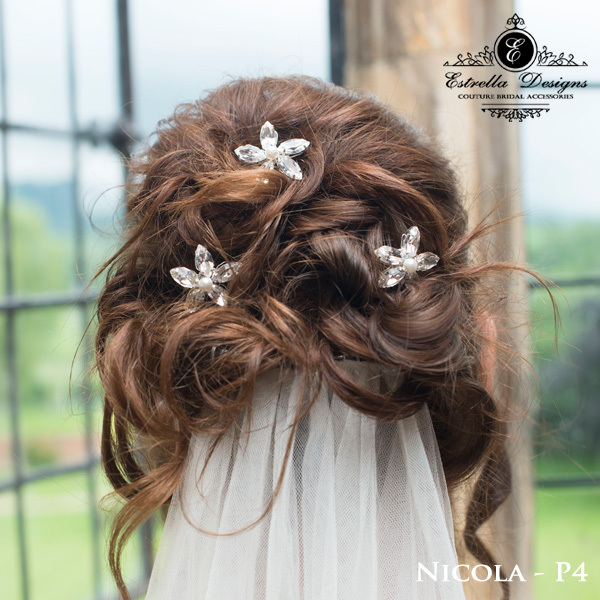 This stunning piece is handmade to order, please allow 4-6 weeks for delivery. Faster delivery is possible, please message us. PLEASE NOTE: As this product is made to order it is non-refundable and non-exchangeable.